Featuring the world premiere of two new works for percussion duo. 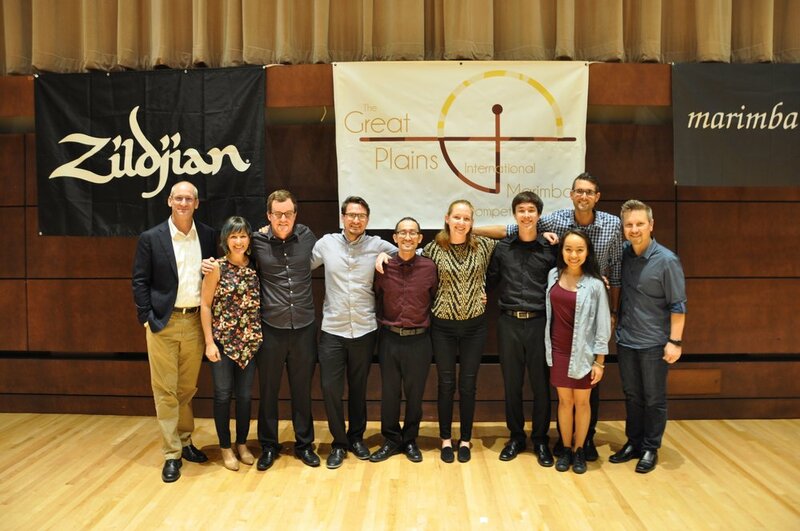 EASTHAMA takes first place at Great Plains! EASTHAMA performing Maciej Malecki's Contempations at the Fountain as winners of the annual Ithaca College Concerto Competition. See the live stream archive here. EASTHAMA takes 1st in the duo category, Hiro receives honorable mention in the Collegiate Solo division.